Since 2005 we have specialized in accelerating business growth through relentless focus on consumers, powerful strategic insight, superior creativity and a commitment to successful marketplace action. We focus on core business renovation & platform innovation. We spot breakthrough insights and develop those into meaningfully differentiated & actionable initiatives. 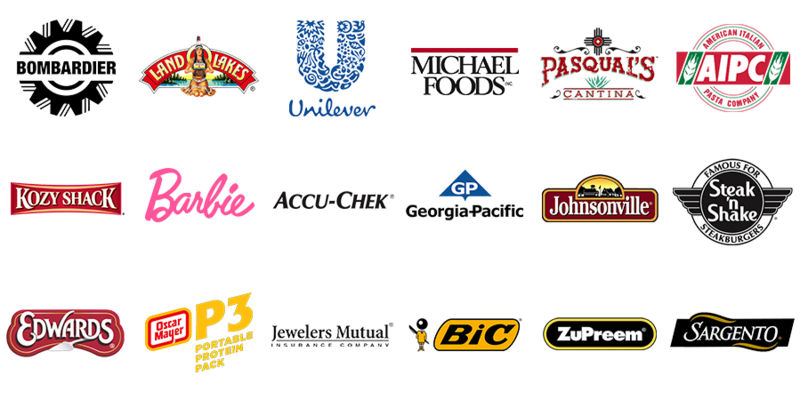 We have helped global brands, as well as mid-sized firms, in multiple categories. We mine your data, unearth consumer insights and connect the dots to inform decision making. We identify your brand lovers and consumer target segments, quantify relevant occasions and utilize our CatalystTM framework to develop opportunities. We assess company/brand assets, determine your core value proposition and develop growth strategies that enhance enterprise value. We size and identify the strategic opportunity areas, further develop them through prototyping and frameworks that create sound concepts. We seemlessly move from concept to product with our design partners to rapidly optimize and find the right balance between user desires and business objectives.